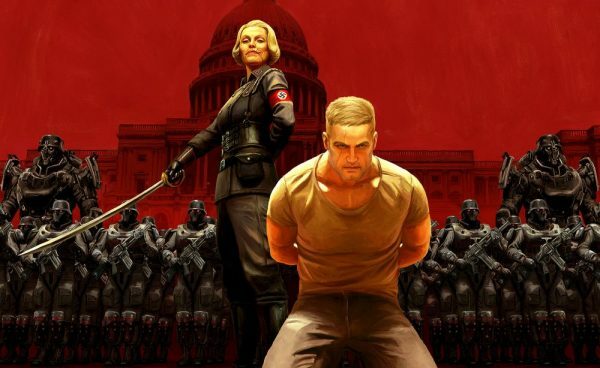 Bethesda is showing more love to Switch users by releasing Wolfenstein 2: The New Colossus on the system next year. Wolfenstein 2: The New Colossus was announced today for Switch during the Nintendo Direct presentation. This will be the first time a Wolfenstein game has appeared on a Nintendo system since Wolfenstein 3D made its way onto SNES in 1994. Wolfenstein 2 will be released for Switch after the PC, PS4 and Xbox One releases on October 27. Not much else was shown or announced, but it’s good to know that we’ll be able to take Nazi hunting on the go. Hopefully we’ll know more soon, but for now Nintendo fans can be happy knowing that they won’t miss out.